I recently finished reading the book VMware VI3 Implementation and Administration by Eric Siebert (ISBN-13: 978-0-13-700703-5). 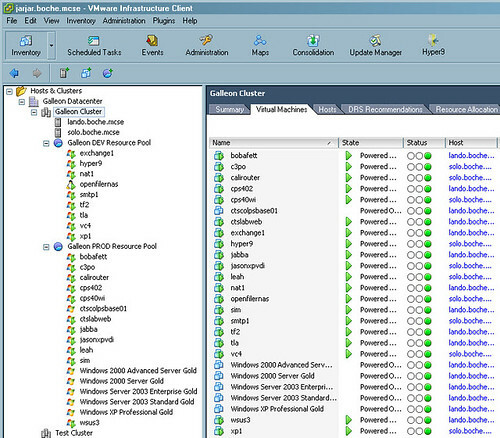 VMware VI3 Implementation and Administration was a very enjoyable read. I don’t mean to sound cliché but for me it was one of those books that is hard to put down. 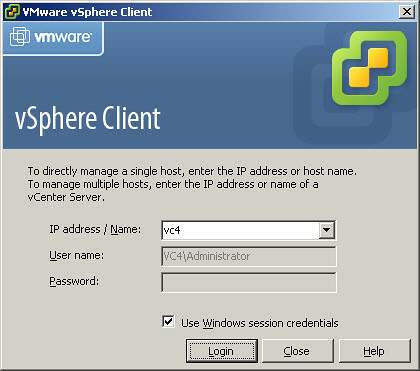 Released in May of 2009, along with the next generation of VMware IV (vSphere), the timing of its arrival to market probably could have been better, but better late than never. Datacenters will be running on VI3 for quite some time. With that in mind, this book provides a tremendous amount of value and insight. I can tell that Eric put a lot of time and research into this book; the quality of the content shows. Much of the book was review for me, but I was still able to pick up bits and pieces here and there I wasn’t aware of, as well as some fresh perspective and new approaches to design, administration, and support. To be honest and objective, I felt that Chapter 9, “Backing Up Your Virtual Environment”, lacked the completeness which all other chapters were given. A single page was dedicated to VMware Consolidated Backup with no detailed examples or demonstrations of how to use it, which would have been found throughout other chapters. To add, there was only a few sentences covering Replication which is a required component in many environments. Eric likes to discuss 3rd party solutions and this would have been a great opportunity to go into more detail or at least mention some products affordable to businesses of any size which could leverage replication solutions. Overall, this is a great book. Eric has a no-nonsense writing style backed by decades of in the trench experience. Along with the print copy, you get a free electronic online edition as well allowing you to access the book anywhere where there is internet connectivity. Pick up your copy today! I thank you Eric and look forward to your upcoming vSphere book! 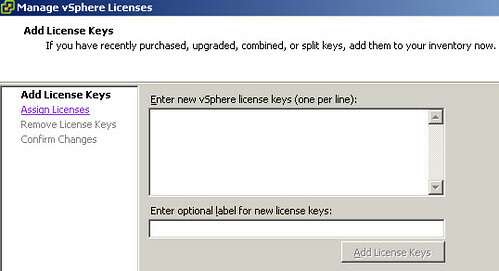 A new license tier for Mid to Enterprise size businesses has been added called Enterprise Plus. This is the premier and most feature rich tier available. Surely because of the advancements and popularity of multicore processors, host licensing is no longer sold in pairs of sockets, rather by the single socket. 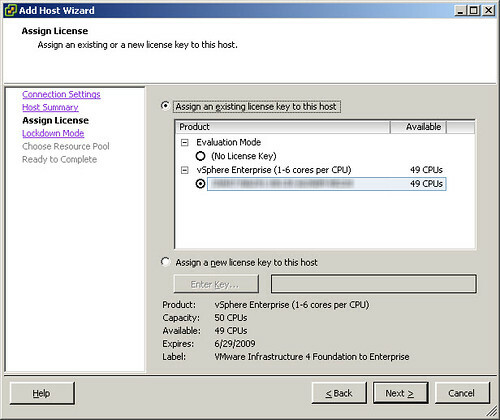 To my surprise, FT (Fault Tolerance) is not licensed per VM. Rather, it is included in all of the Mid to Enterprise class licensing tiers except for Standard. Wow. Given the added protection level, this could be the best bang for the buck (from a licensing standpoint anyway, extra infrastructure needed is a different discussion). It is not included in the SMB tiers. 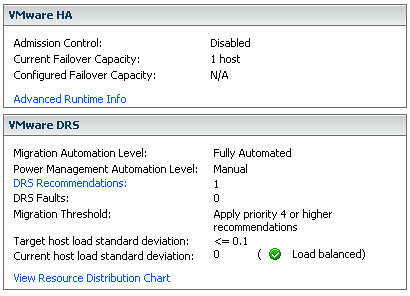 Pluggable Storage Architecture (PSA) was added to the new Enterprise Plus tier. One new feature PSA will offer is 3rd party storage multipathing. 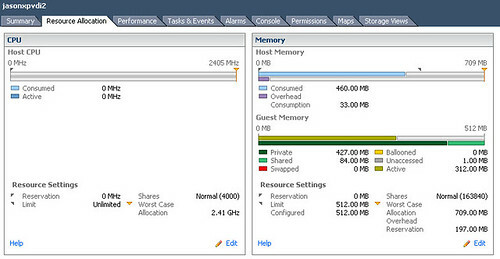 Zero adjustments in vCenter Server pricing (as well as SnS). The high cost vCenter perception debate will continue although personally I think it’s worth every penny. Quick note: In case you missed it (like I did), VMware has updated most of their VMware Infrastructure 3 documentation. If you’re a documentation junkie (like me), you’ll want to re-download all of VMware’s VI3 documentation. About 75% of the documents have new file names as well. 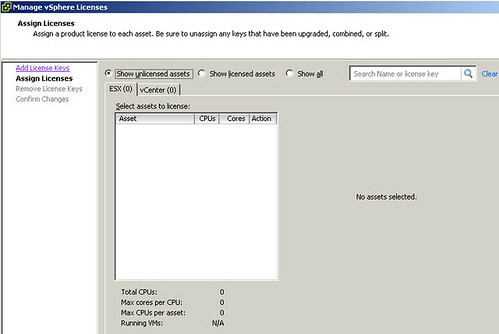 Andrew the magnificent (vExpert Andrew Kutz of Hyper9) has unleashed a new plugin for the VMware Virtual Infrastructure Client called “GuessMyOS“. Oh. What does it do? 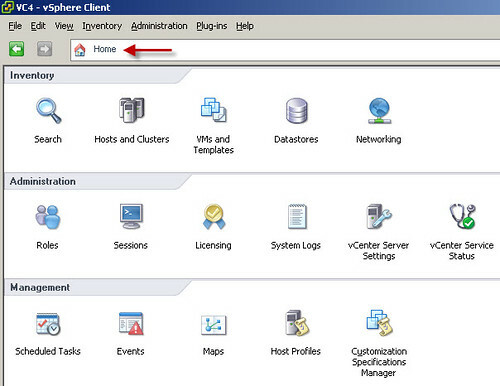 Remember VMware GSX Server and the web MUI where VMs were graphically represented by the guest OS thumbnail? 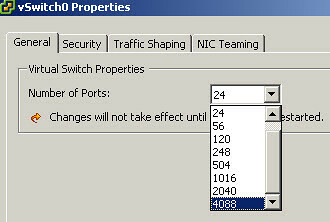 That’s what it does, but now for ESX and ESXi. One thing you’ll notice is that in the Hosts and Clusters view, it displays the thumbnail in the left column, but not the main window pane on the right side of the screen. 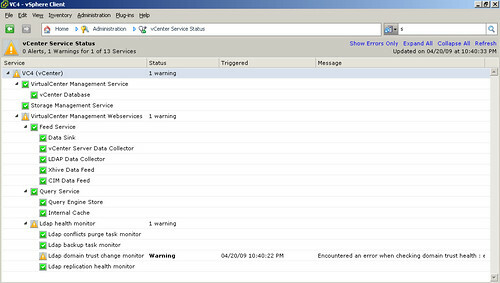 Same behavior in the Virtual Machines and Templates view. Maybe in the next version. Thanks a lot Andrew and keep up the great work! I can absolutely say that we live in a better VMware world with you in it.